Horrific injuries, criticism from the manager, physically overweight, Luke Shaw has had a torrid time. But after a string of games for club and country, it’s looking like the defender’s struggles are finally behind him. The former Southampton talent is now showing the quality that persuaded United to make him the world’s most expensive teenager 4 seasons ago. Saying the £30m move to Old Trafford didn’t go to plan for the left-back, who was tipped to be a world beater in the future, is an understatement. 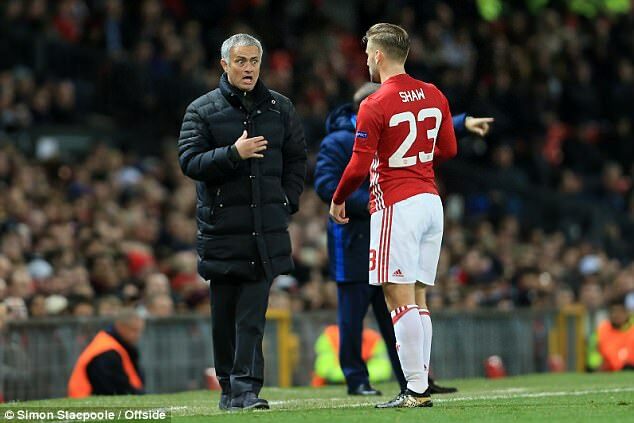 However, after hard work on and off the pitch, Shaw has been the shining light in an underperformingg United team this season, earning him the praise of Jose Mourinho as well as a return to the national team setup. 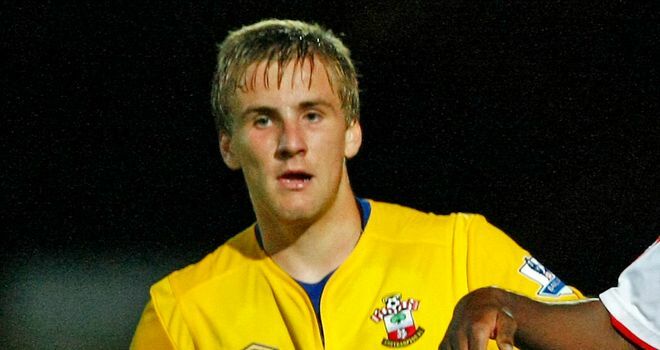 A graduate of Southampton’s fabled academy Shaw was promising from an early age. Even before the young talent kicked a ball for the first team, he was being monitoring by the likes of Arsenal, Chelsea and Manchester City. The Englishman broke into the first team at just 16 and he didn’t look back from there. 28 appearances in all competitions followed for the 17 year old in 2012/13 very impressive for his age. But 2013/14 was where the prospect reached superb heights. The defender could not put a foot wrong in the top flight at 18 years of age. Explosive going forward with blistering pace and defensively sound, Shaw truly was the league’s best left back that season, deservedly gaining a spot in the PFA Team of the Year and being nominated for PFA Young Player of the Year. This stellar campaign for Southampton’s prodigy rewarded him with a move to the red half of Manchester. An injury before the season certainly didn’t help, but 20 appearances in all competitions for the 19 year old was respectable. He showed glimpses of his quality in 2014/15 and was widely expected to have settled in next season and fulfill his potential. It was quite the opposite. His season started brilliantly starting every league game before the clash against PSV in the Champions League. A tackle by Hector Moreno caught Shaw and he was down for 9 minutes receiving treatment. Unfortunately for the fullback, it was the worst case scenario of a double leg fracture. He missed almost the rest of the season, stagnating his progress as a promising young defender. After returning from his injury, the next two seasons for the Southampton Academy export were difficult. He had to regain the form, physical shape and consistency that had taken him to the pinnacle of the league in 2013/14 which was difficult after such a large amount of time out. Gaining weight didn’t aid matters and his new manager Mourinho‘s criticism was a damning assessment of his performances. Blame after blame and complaint after complaint, the Special One was publicly going in on Shaw for going too far forward. He was being substituted out at half time and sometimes not even included in the match day squads. A turbulent two seasons produced 38 appearances for the left back and he looked set to leave Old Trafford after harsh criticism for the Portuguese. Now after starting all of United’s games this season, scoring his first professional goal in United’s 2-1 win over Leicester. He looks match sharp, industrious and is shining in a struggling Red Devils side. 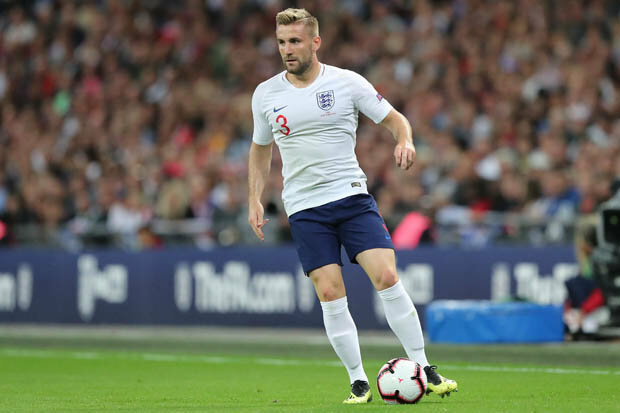 As England fans, it’s delightful to see Luke Shaw in full flow and touch wood, he remains fit and becomes an excellent player for years to come.